This is the history of the East India Company and its enduring legacy as a corporation, dealing in exploitation and violence. The English East India Company was the mother of the modern multinational. Its trading empire encircled the globe, importing Asian luxuries such as spices, textiles and teas. But it also conquered much of India with its private army and broke open China's markets with opium. The Company's practices shocked its contemporaries and still reverberate today. This expanded edition explores how the four forces of scale, technology, finance and regulation drove its spectacular rise and fall. 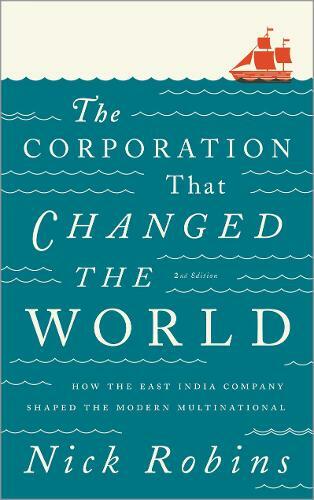 This story provides vital lessons on both the role of corporations in world history and the steps required to make global business accountable today.